The proliferation of front-end frameworks is a resultant of advancing web technology. They are used for web apps as they offer a great user experience. Further, they make the job of the web coders and designers a lot easier. The best front-end frameworks offer a variety of tools to the web development teams. It comprises of web apps, API integration to a robust architecture and a whole lot more. 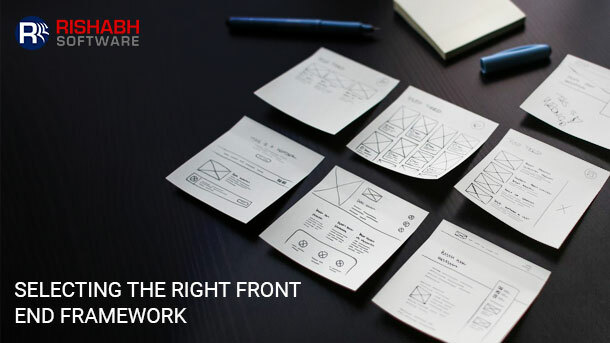 Our article will present possible considerations for businesses to decide which frontend development framework fits them the best. While there are great choices and there is no one-size-fits-all solution. There exist frameworks supported by leading technology companies, for example – Angular by Google and React by Facebook. Their popularity, versatility, and sheer capacity emphasize why they are so crucial to anyone looking to build scalable and efficient front-end applications. Read-on to learn the relevant factors for evaluation based on our experience. First off, how easy is it to source for learning resources? With every framework comes a heap load of documentation, tutorials, courses, books and support documents to help you get in tune with all that’s needed to manipulate them. Mastering these resources is an essential part of the development process, as it is what determines how efficient and productive your lines of code are. If these resources are difficult to find it then follows that your learning curve will be steep, ergo hindering your ability to write optimal code. This is usually the case for new or poorly supported frameworks, the likes you should be avoiding. Angular and React, on the other hand, have a massive cache of resources easily retrievable by performing a google search. The flexibility of any framework for front-end development underlines just how easy it is to customize and configure options to suit your personal preferences. Will the framework automatically preselect architectural decisions for you or does it allow you to specify how your things like the state server, router or handlers function? Depending on the kind of frontend application you’re trying to build this goes a long way to determine the efficiency of your end product. 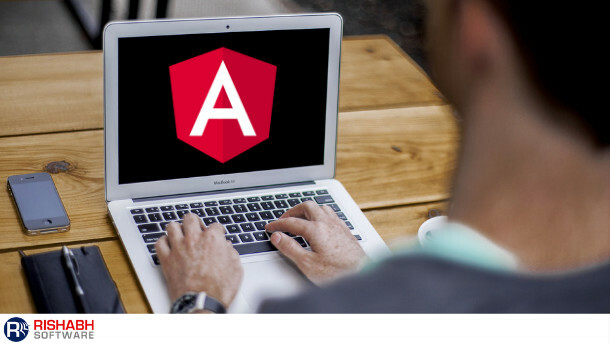 Of a lot of web application front-end framework, Angular development framework is pretty much a static – it comes with a preconfigured state of options. Vue Aurelia and React outclass the latter and all three afford a great deal of customizability. Just one additional byte could be the difference between optimum performance and debilitating lags. For a frontend development framework, the size of a code in bytes sent to the client severely impacts browser performance in terms of bandwidth and processing time. If the goal of your company is to develop compact frontend solutions capable of running on minimalist resources, you choice frontend development framework should be one that minimizes every block of code. Vue manages to compress its core libraries to a standout 23kb. Aurelia and React tailgate behind at 64kb and 32kb respectively. Angular flunks out of this comparison with its rather cumbersome 143kbs. If productivity and efficiency are to be maximized in the frontend development process, it is imperative that your company starts off with a frontend development framework that is tested and trusted in the developer circle. A thriving community centered on a particular frontend development solution, in the most instances, indicates that there is sustainable support and followership from other developers with a specialty in it. The benefits of this backup support system are invaluable – not only does troubleshooting and debugging become incredibly easier, a thriving community also means it’s easier to add or replace project team members. Obvious winners when this is taken into consideration are React and Angular. Backings by their parent companies (Google and Facebook) and immense versatility have strengthened their stands in the community.